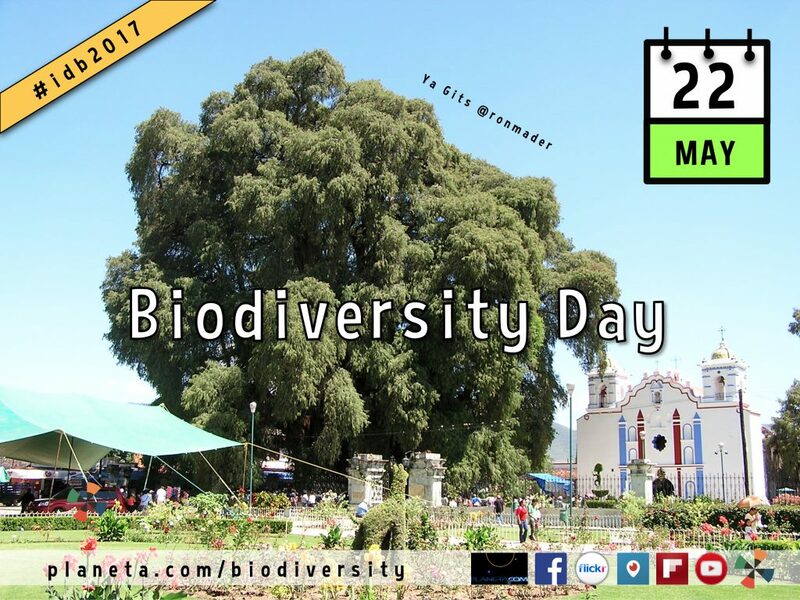 For the International Day for Biological Diversity (Día Internacional de la Diversidad Biológica) Planeta.com hosts live, interactive web tours this week. Join us Tuesday at 10am Vegas, 12pm Oaxaca, 1pm Montreal, 6pm London, 3am Brisbane. The objective of this exercise is to highlight and comment individuals and institutions at the forefront of scientific communication. To mainstream biodiversity, open access or at least access Is needed asap. This week we ask what’s changed since our 2012 workshop Global Workshop: Biodiversity, Tourism and the Social Web. What’s on the wiki and what’s a wiki? What are your favorite sources of biodiversity information and inspiration? How do you translate Biodiversity Day in other languages? 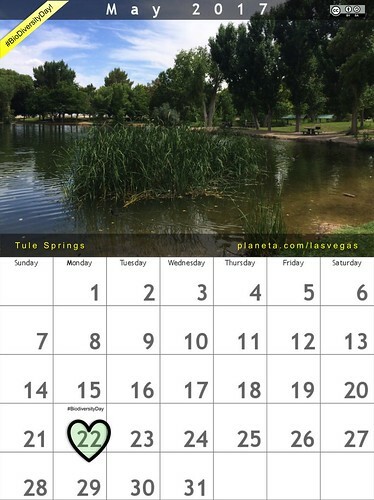 Planeta.com features collaboratively edited features about biodiversity, parks and wildlife around the world. Some ask how to integrate biodiversity into tourism. Others ask how to protect biodiversity from tourism! We explore the connections on our living planet. Connected to the observance of 2017 as the International Year of Sustainable Tourism for Development, this year’s Biodiversity Day spotlights travel and tourism. According to the Convention on Biological Diversity: “Biodiversity, at the level of species and ecosystems, provides an important foundation for many aspects of tourism. Recognition of the great importance to tourism economies of attractive landscapes and a rich biodiversity underpins the political and economic case for biodiversity conservation. Many issues addressed under the Convention on Biological Diversity directly affect the tourism sector. A well-managed tourist sector can contribute significantly to reducing threats to, and maintain or increase, key wildlife populations and biodiversity values through tourism revenue.